ROTC Military Science and Leadership Program is a deliberate, continuous, sequential, and progressive process, based on Army values, that develops Soldiers into competent and confident leaders. As the Army’s largest pre-commissioning source, ROTC lays the leadership foundation for thousands of cadets across hundreds of university campuses. 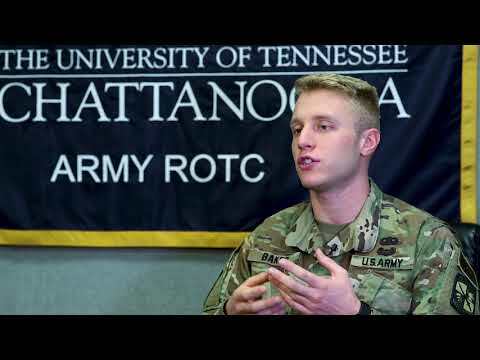 ROTC is a leadership development program consisting of three interconnected components: (1) on-campus component, (2) off-campus component, and (3) Leadership Development Program (LDP). By design, the three components dovetail for seamless, progressive, and sequential leader development. in conjunction with other college disciplines, to develop individual character and attributes essential to an officer.